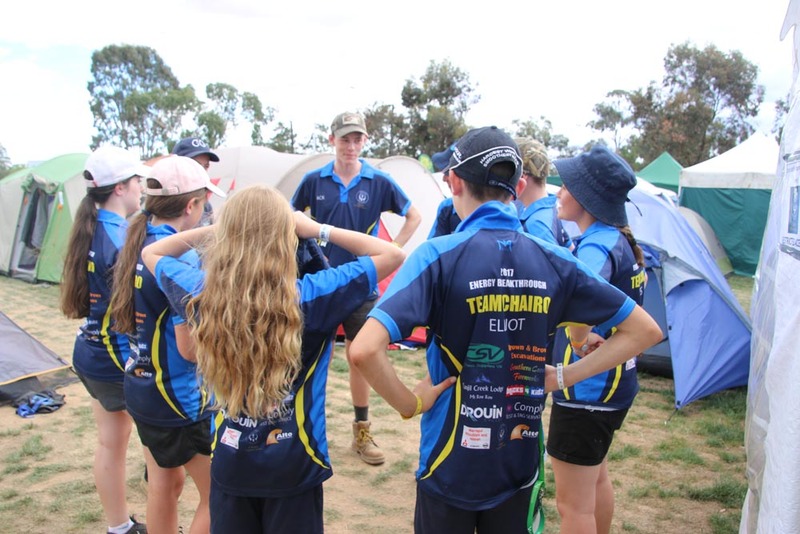 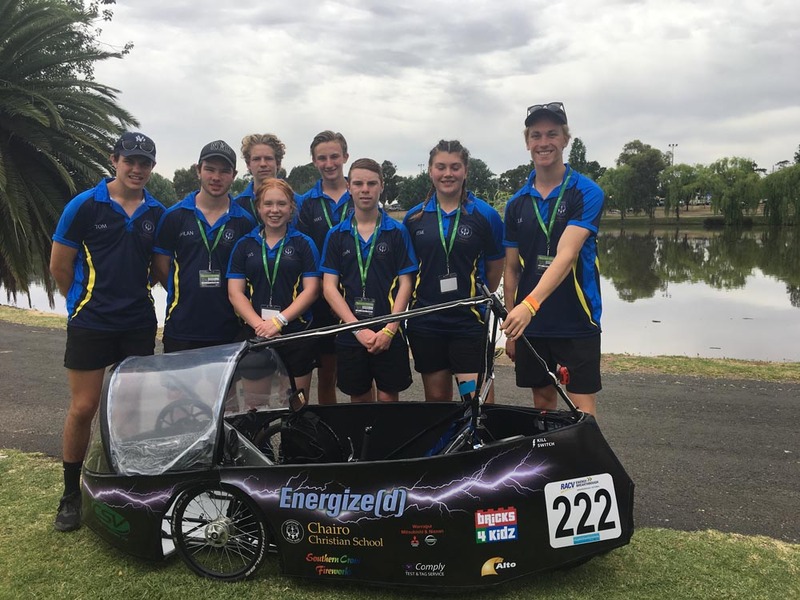 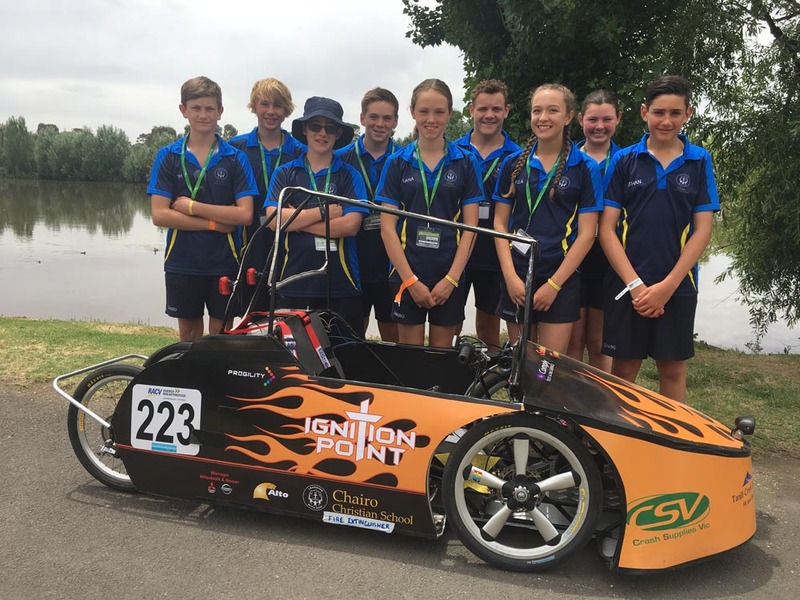 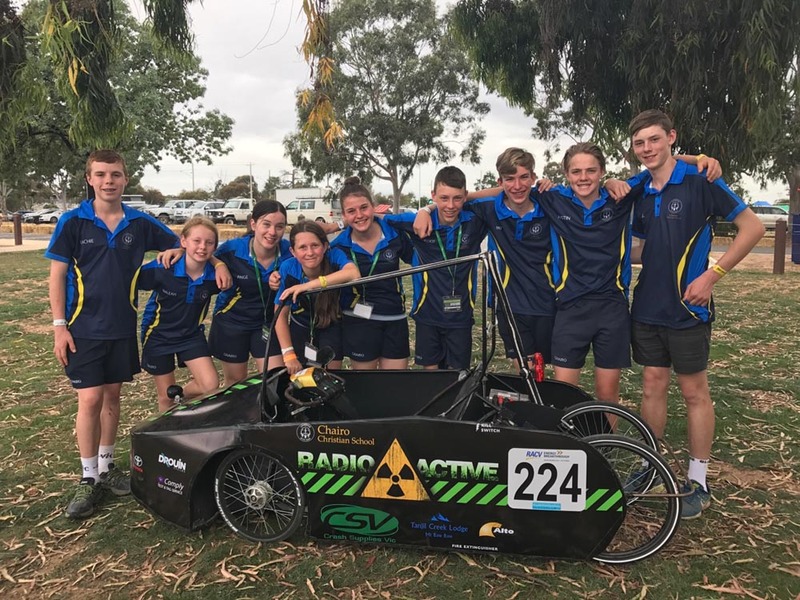 In November 2017, the BATS program took twenty Year 7 and 8 students, plus nine Year 9 students (past-BATS), to the RACV Energy Breakthrough 24-hour event in Maryborough. 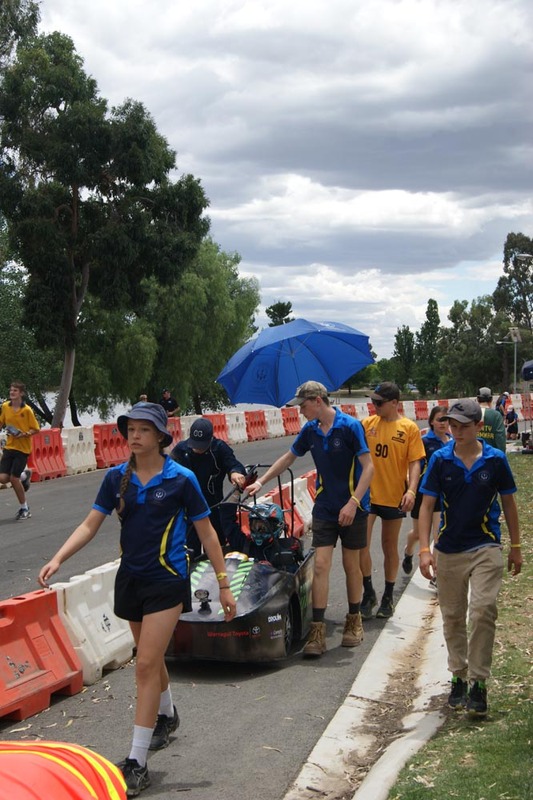 All the students were expected to work together throughout the lead up and at the event itself. 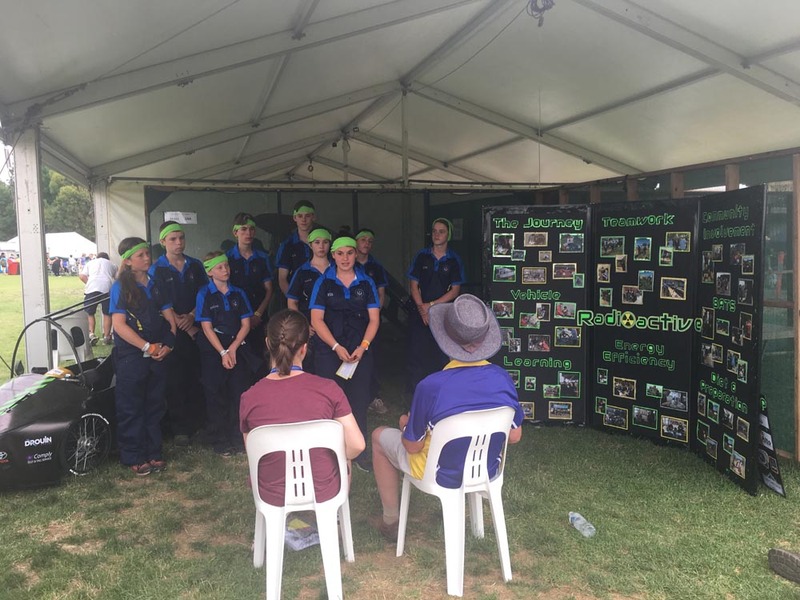 The Year 8 students held leadership positions at the event, while the Year 9 students helped mentor the younger students and share their knowledge and expertise from previous years. 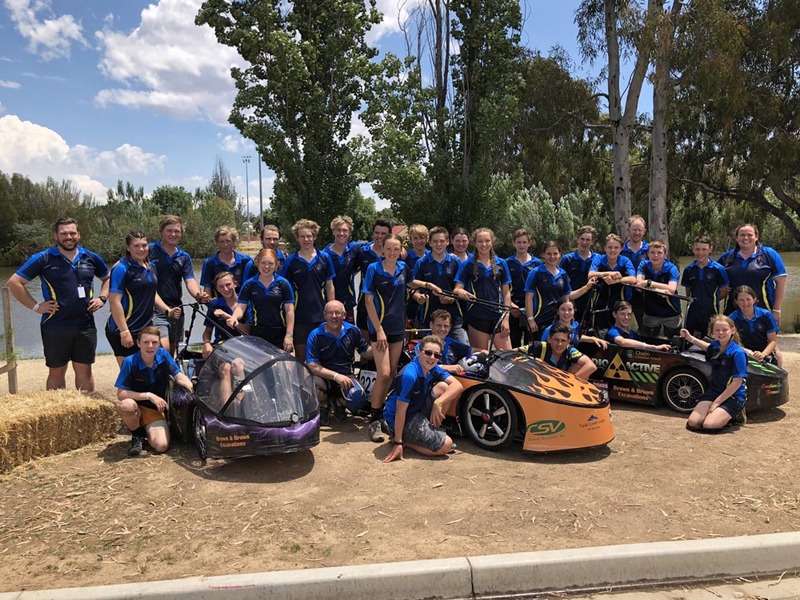 Students worked on the vehicles throughout the year with David McLean and they them inside out by the time the event came around. 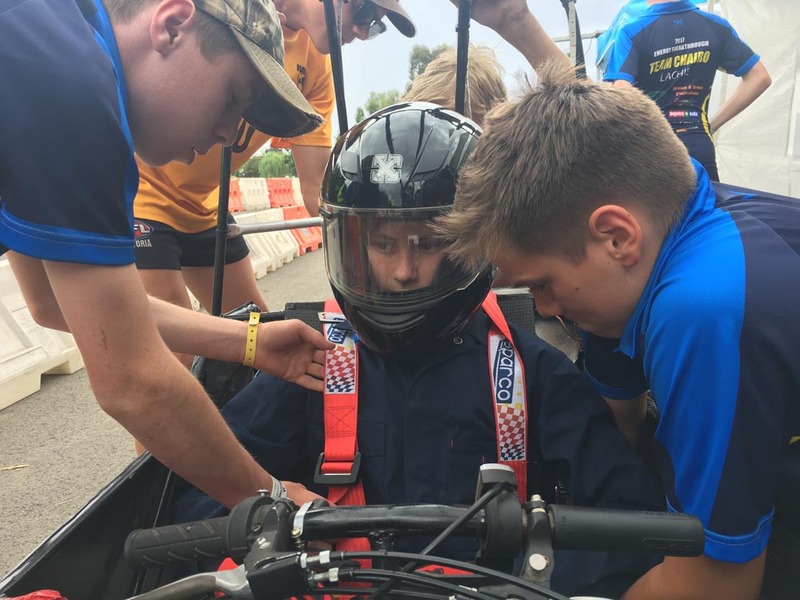 They had learnt new skills in the process and showed great competence at the event, where they were the youngest group in their divisions by far. 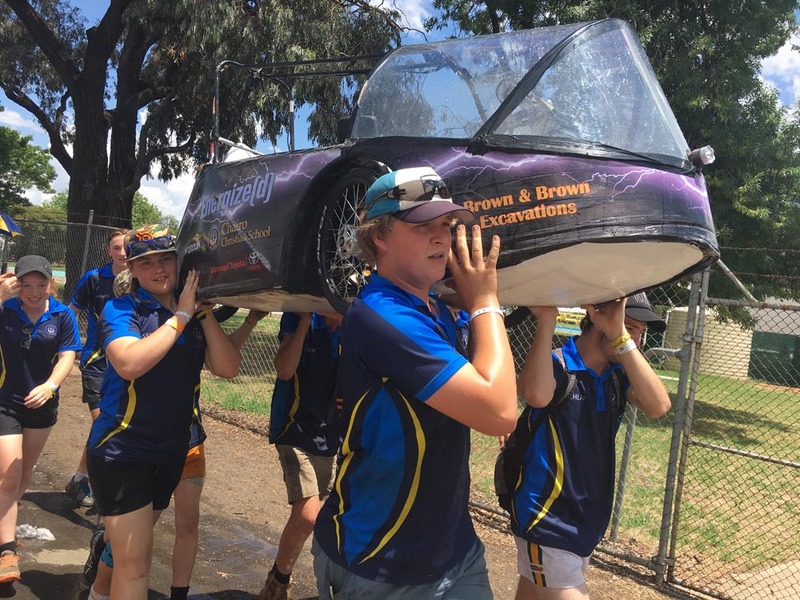 Time and time again, we saw students shine and out do themselves to look after one another. 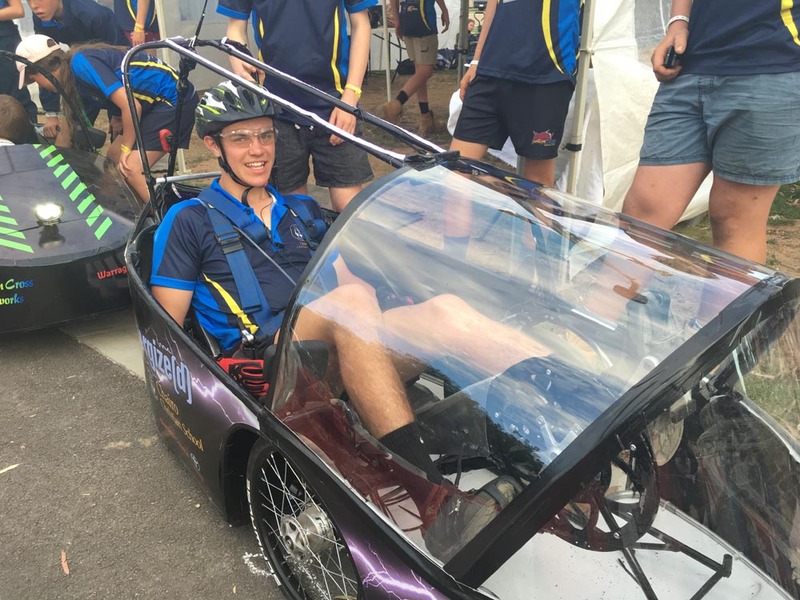 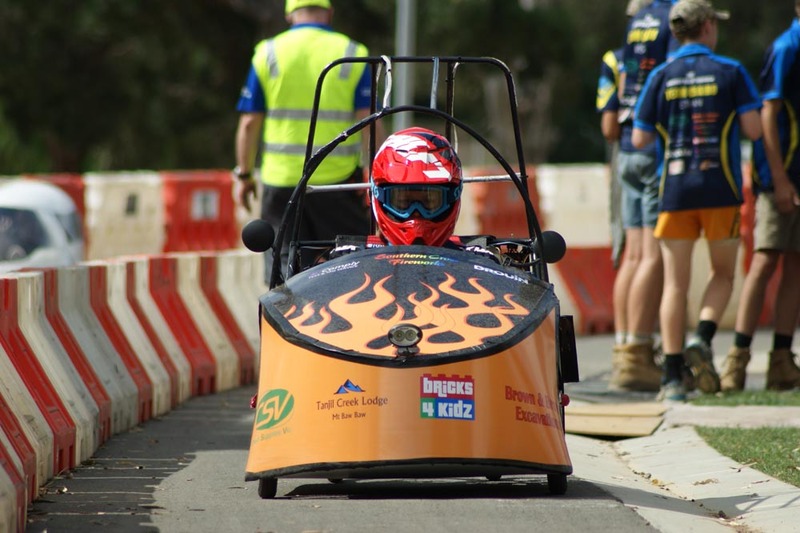 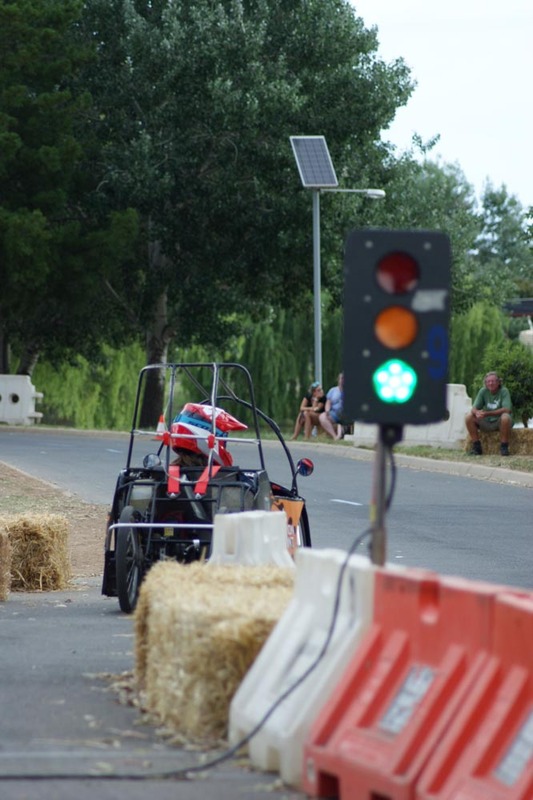 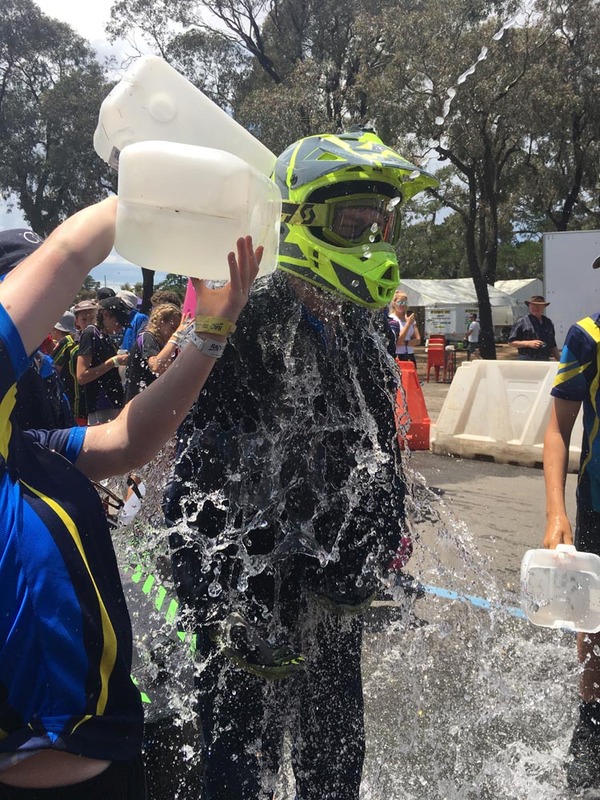 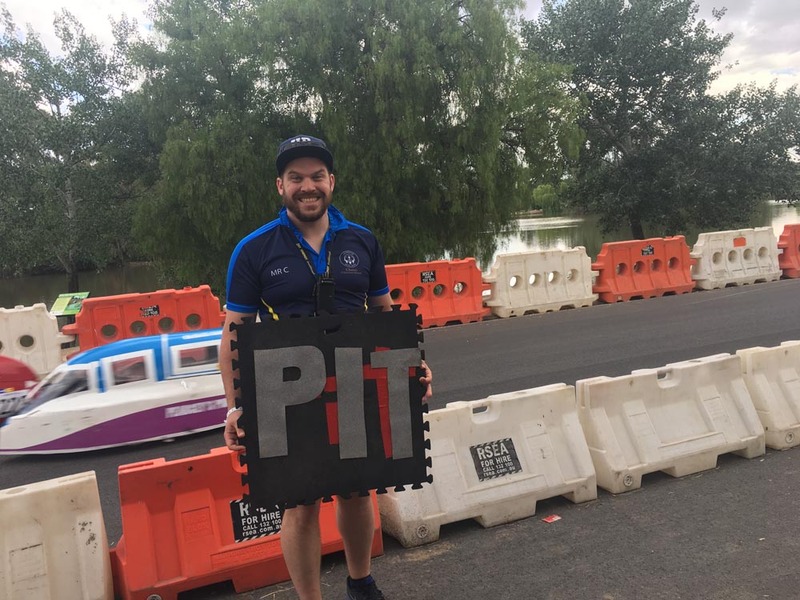 The RACV Energy Breakthrough is a unique event where hands-on students can show what they're really made of and excel under extreme circumstances. 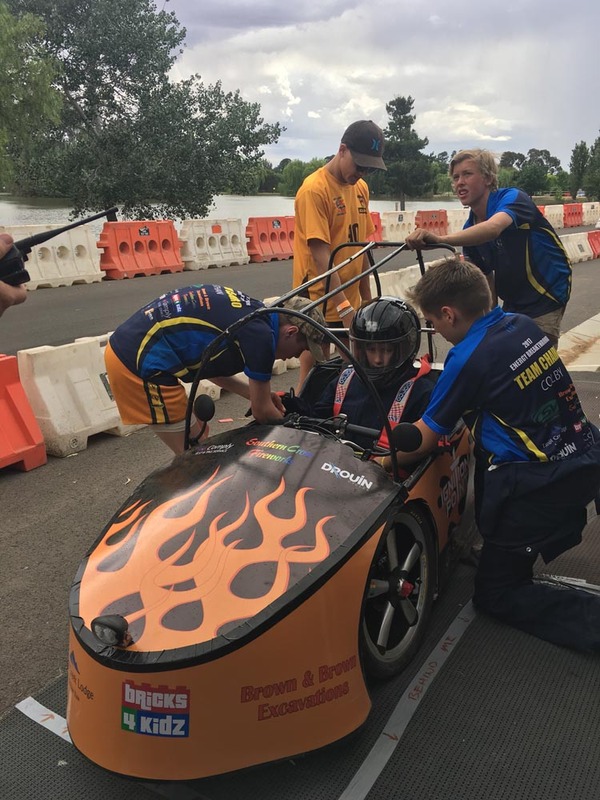 Involvement in the RACV EB also invites unique connections with our wider community and BATS families. 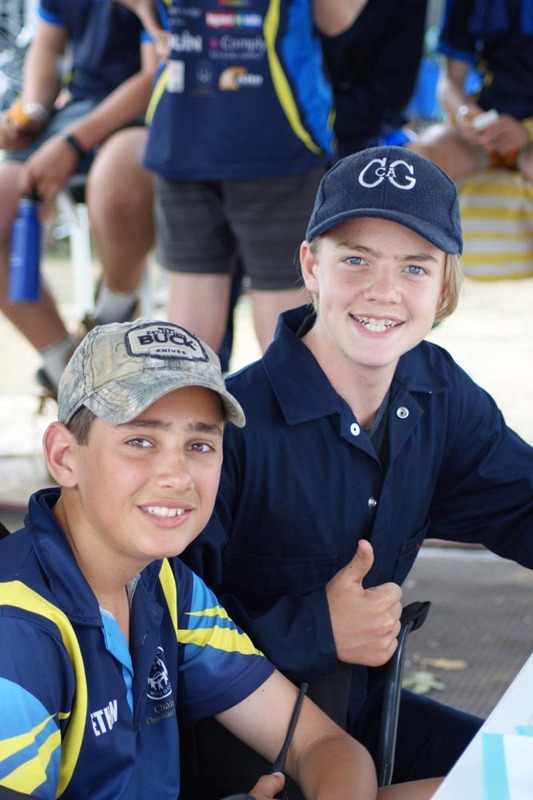 It has produced long-term relationships that have aided the learning and future employment opportunities for our students.